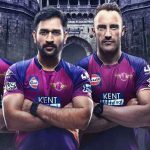 The new official theme of Rising Pune Supergiants has been released by the officials of team. 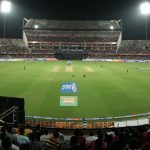 Rising Pune Supergiants the latest theme song 2017. 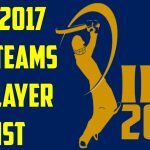 RPS IPL 10 new anthem song Indian Premier League 2017. 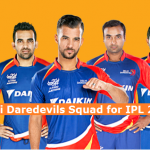 Like all the other teams, Rising Pune Supergiants team has also released their new team kit for the upcoming season of Indian Premier League T20 2017. 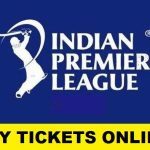 This new season of IPL will witness Rising Pune Supergiants as new, but competent side. 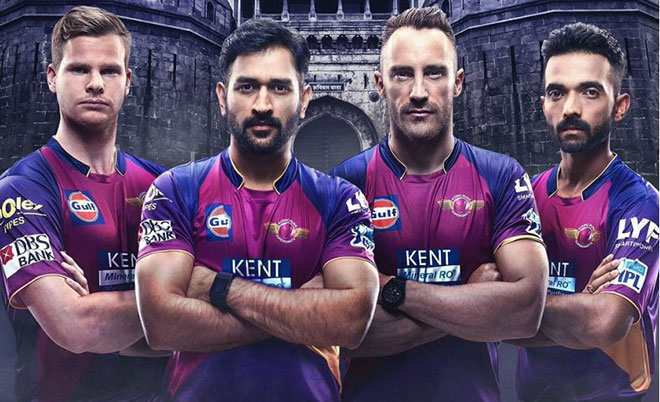 One of the most favorite teams of IPL, the Rising Pune Supergiants have released the best theme song so far which is sung by Indian super singer Mikha Singh. As you can listen the song which is available above, the song is in Hindi language, while the video is really an interesting one. Pune Supergiant was the 7th team on points table in last season of IPL and they couldn’t give an impressive account of their abilities. Having won only 5 of their 14 matches, they managed to win only 10 points in the league stage of the tournament. Even the captain cool, MS Dhoni, couldn’t do much to heel the awes of this outfit. But they have made some serious changes to their squad this time around and the biggest of them all is the inclusion of Australian captain Steve Smith in their squad who was withdrawn last time. Smith will be captaining this franchise and will lead some wonderful T20 players with the likes of Du Plessis, Ben Stokes, Mitchell Marsh, Adam Zampa, Ajinkya Rahane, Usman Khawaja, and R Ashwin.